Our Sonoma Pale Ale is a floral pale ale brewed with cascade and Citra hops and dry hopped with Citra hops. 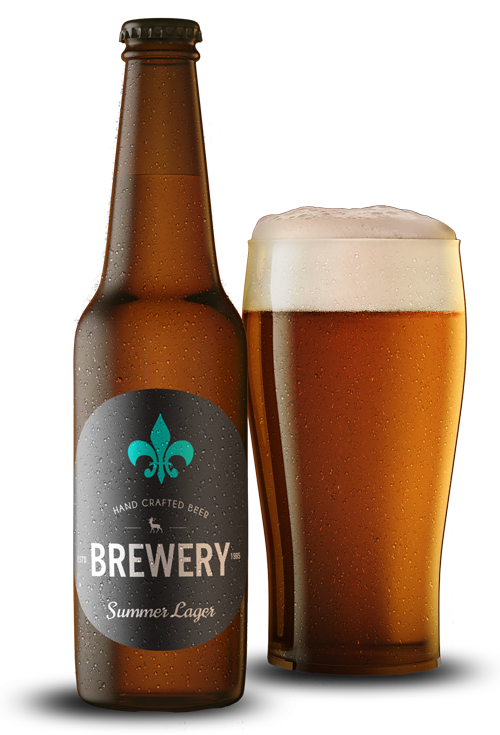 When we created the Sonoma Pale we were looking for a great easy drinking pale that matched the easy going culture of the area. The final outcome was exactly what we were looking for. With a light amber color, a floral citrusy aroma and a great citrus hop flavor and finish. The beer is easy going down with just a touch of bitter at the end that makes you want to lift your glass again to take another sip.